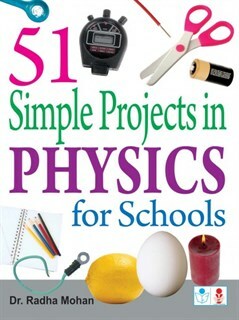 the book is nice to do for all physics experiments. The book has all steps clearly given. each project should be explained better. The book is good but more pages are required. Nice book on the whole. the book has easy and hard projects. The projects are clearly given in simple language with clear explanation. its just 40/- and has 51 experiments. The book is good and students should learn them in their daily life.